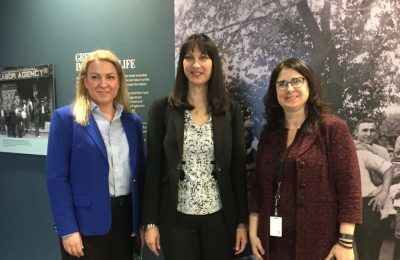 Tourism Minister Elena Kountoura recently met with tour operators and travel agents in Chicago to attract more American tourists to Greece. 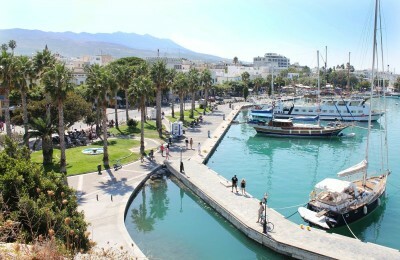 Tourists from Germany, Russia and the UK have already made plans to visit Greece this summer pushing the number of pre-bookings into positive territory and offering sector professionals a glimpse of what’s in store for 2017. The 2016 New York Times Travel Show will take place on January 8-10 at the Jacob K. Javits Convention Center. 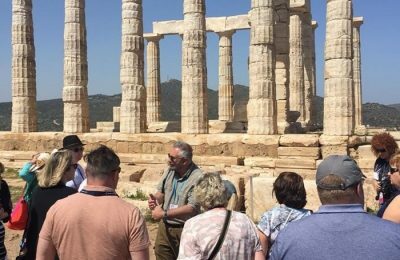 The number of American tourists opting to visit Greece this year is expected to rise in large part due to the appreciation of the US dollar against the euro, tourism experts said during the 2015 New York Times Travel Show this weekend. 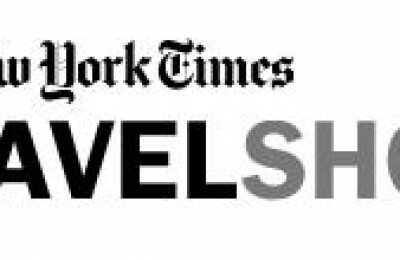 The 2015 New York Times Travel Show will take place on January 23-25 at the Jacob K. Javits Convention Center. 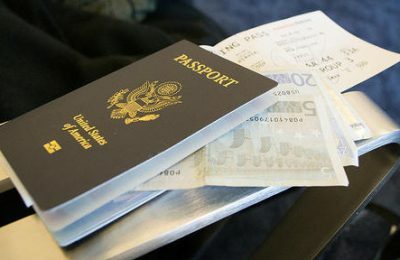 The New York Times Travel Show is the largest consumer and trade travel event of its kind in the U.S. featuring different regions of the world. 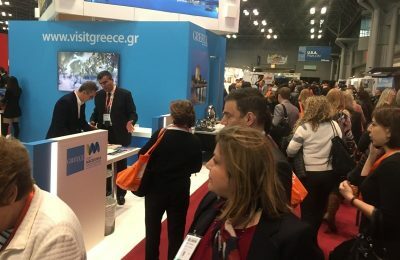 Greece is up against a great crisis but is not hiding, Culture and Tourism Minister Pavlos Geroulanos assured during his visit to the 2010 New York Times Travel Show that took place at the Jacob Javits Convention Center in New York on February 26-28.